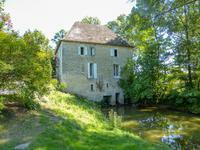 Lovely traditional watermill (5 bedrooms) sympathetically renovated , full of character, beautiful location, on outskirts of small village. A property full of history, much of the character has been retained, including the old . . . 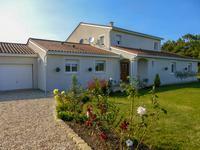 Spacious 5 bedroom house, in an elevated position giving fabulous views across the countryside. 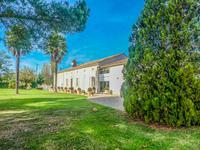 In a magnificent setting on a hillside looking down over the valleys of the Rivers Lot and . . . 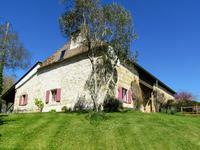 Spacious and attractive traditional farmhouse: large rooms with high ceilings and the most . . . 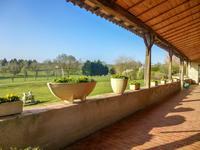 This is a large house, with well-proportioned rooms that look out onto glorious countryside . 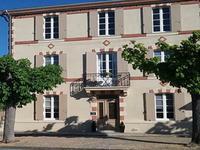 . .
Stunningly renovated with artistic flair in oasis of tranquility 3 minutes Villeréal , 35 mins from Bergerac airport. 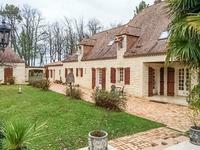 Beautiful maison en pierrre with breath-taking features, truly a home for you to fall in love . . . 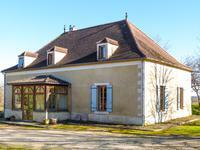 Spacious country house with 3 bed-roomed Gite and swimming pool in idyllic location with stunning 360 views over the surrounding countryside. What a magnificent location! 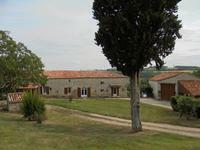 This old farmhouse has been completely renovated to offer . . .
Fabulous opportunity to purchase a large country home with stone barns, swimming pool and 5.3 . . .
***Owner retiring - negotiable *** Immaculate stone house plus two bedroom guest cottage . . .
Two stone houses in a beautiful setting on top of a mountain. The two houses are rented as a . . . 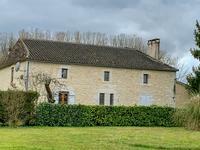 Beautifully restored18th century farmhouse with 3 bedrooms, garden and jacuzzi. Great Lock up and leave property. This well presented 18th century farmhouse sits on a plot of 1 acre of land mainly laid to . . . 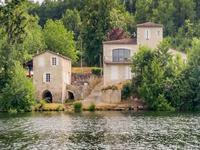 Beautifully restored Maison de Maître in traditional Gascon village. 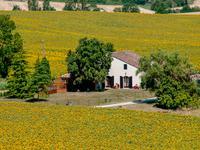 This fully restored four-bedroom Maison de Maître, in the heartland of Gascony, has retained . . .
An absolutely stunning property in peaceful woodland surroundings and less than 5 minutes to . . . 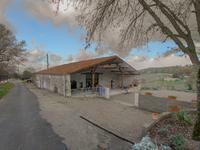 It is a authentic barn nestled in a charming hamlet a few minutes from all the shops, with . . . 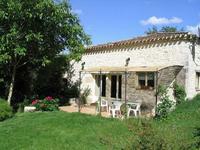 This is a wonderfully equipped village house of beautiful & light proportions and is ideal . . . 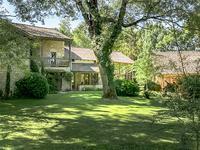 Unique, Périgordian house with swimming pool and pigeonnier, close to a bastide town with weekly market, shops and restaurants. This inviting, 4 bedroom house was built in 1984 and sits in 4.4 acres of mature and fenced . . .
A favourite for this renovated stone house facing south, its swimming pool, its landscaped grounds and the splendid view over the valley. 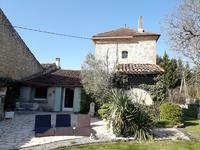 You will be seduced by this superbly renovated house with its exposed stone walls and beams, . . .
Immaculate 5 bed equestrian property with paddocks and stable block, sitting in 18.5 acres of land with gorgeous views. 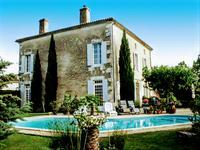 Originally an old maison de maitre which has been extended by local artisans, using old stone . . . 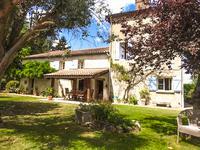 Character house in perfect condition with swimming pool, located in the countryside in a pleasant green setting. 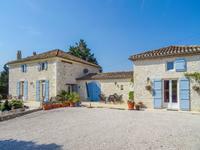 Built in a "ile de France" stye, this villa with character on two levels has five bedrooms, . . .
Take advantage of city life without the disadvantages of the city: this house is located in a . . .
A unique opportunity to purchase an historical property of stone construction which retains . . . In superb condition, this property is a unique blend of ancient and contemporary with . . . 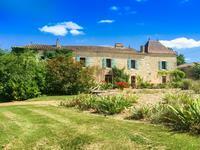 Magnificent equestrian property with a maison de maitre style home, stabling, gite potential with a separate house of 70m2 to renovate. Bourgeoise house from the 1950s with large rooms, fireplaces and old tiles. Perfect property . . .
Beautiful authentic and indépendent farmhouse, built in exposed stone, located on a sunny hillside with a view of the lake. A 150m long path leads you to this beautiful house, a true haven of peace in the middle of . . .